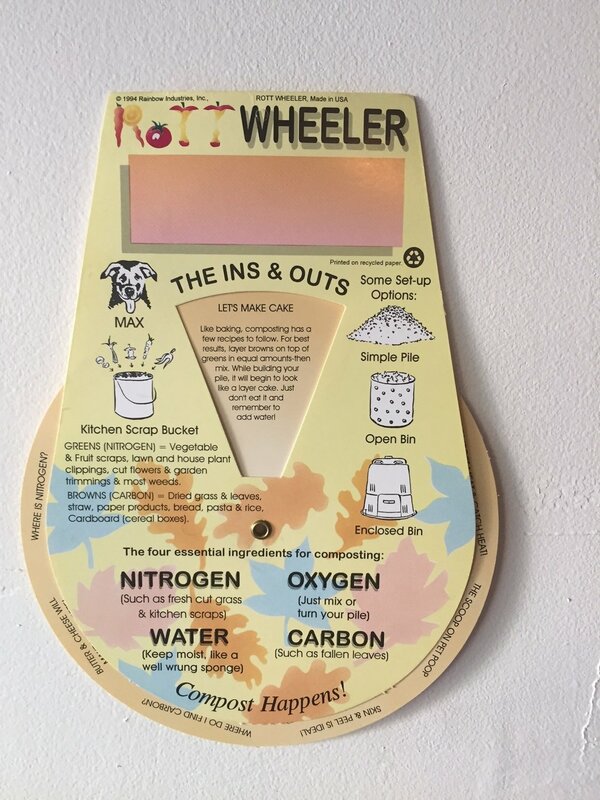 Rottwheeler Educational Dial - FREE with the purchase of an Earth Machine! Our exclusive "Rottwheeler" teaches the in's and out's of composting and provides great tips on how to compost your organics. FREE with the purchase of an Earth Machine!